O’Brien’s Tower overlooks the Atlantic Ocean on the Cliff of Moher. Solitude. Alone at the beach. Where is everyone? There was NO photoshop/retouching with this image. 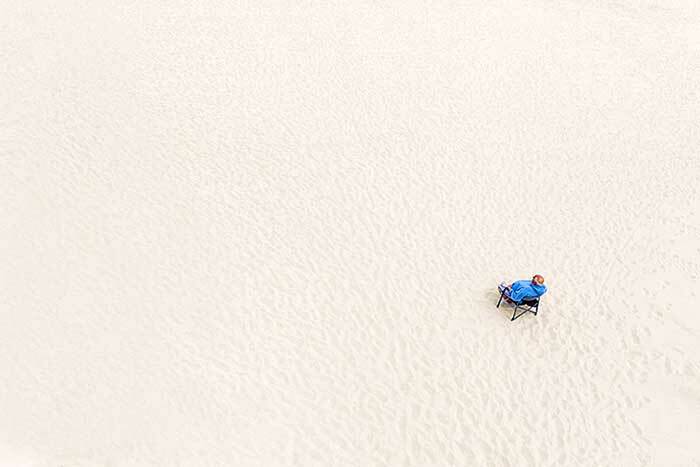 The man was sitting by himself mere feet from the ocean. It was early in the day, so that might account for his solitude. Surrounded by Water. 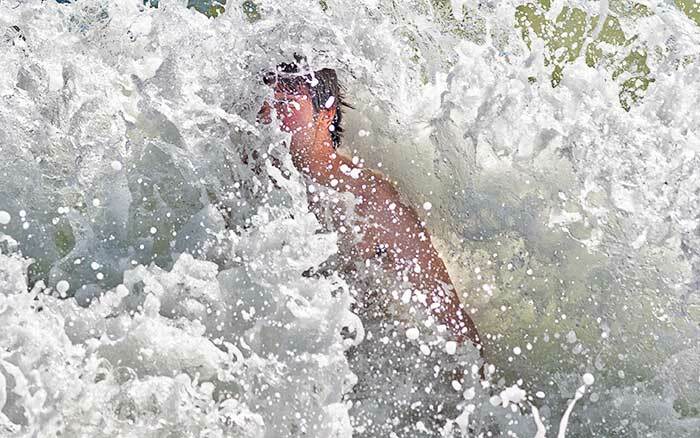 At the ocean, an ocean wave surrounds my son, the swimmer. 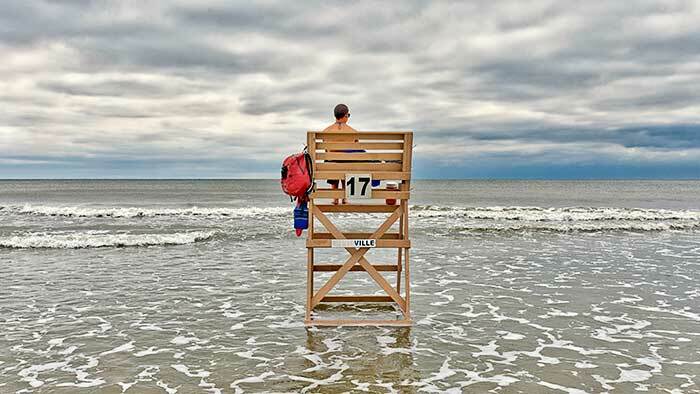 Are you a lifeguard when there is no one to guard? At the beach during simpler times. 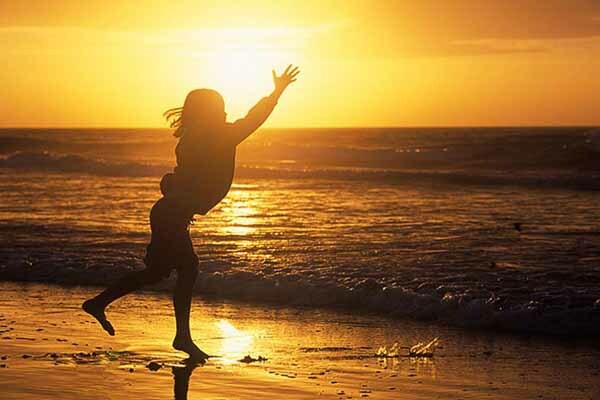 When my kids were young and the ocean was all we needed for fun. 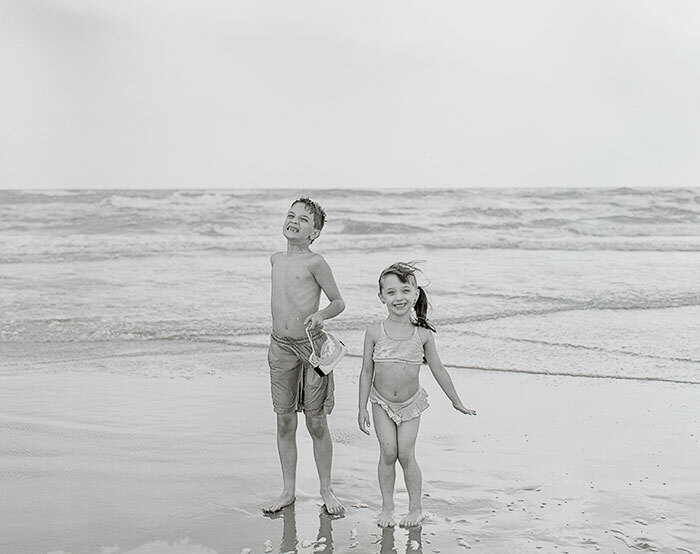 B&W photograph made with a 4×5 view camera. 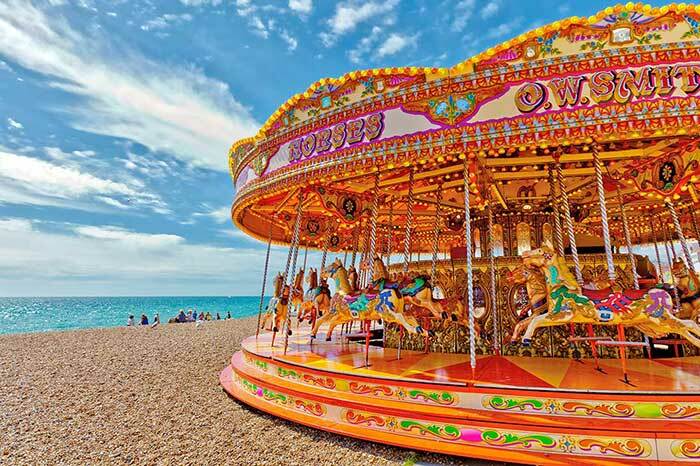 The carousel in Brighton by the ocean is something that I had never seen, but when I visited Brighton, England. It felt like a scene out of the 1960’s British television show “The Prisoner” starring Patrick McGoohan. A surreal moment where anything can happen. 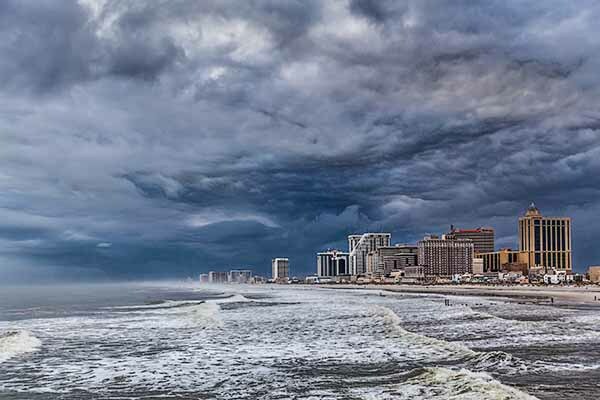 Storm clouds over Atlantic City, NJ. 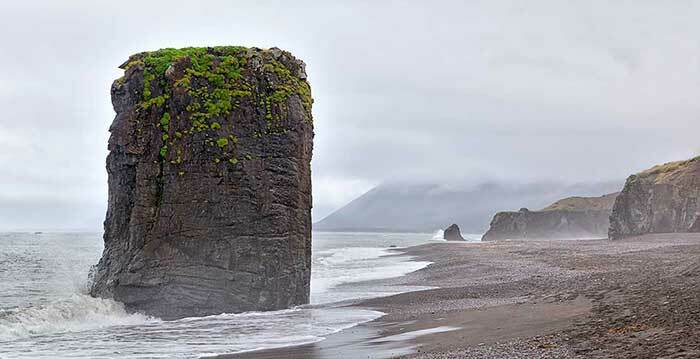 On the road to Egilsstadir, it was raining slightly when I stopped for this photo op. I wanted to photograph an ocean sunrise several years ago. loaded the camera with film and waited for that perfect moment.